Corporate investors and volunteers play an important role in the success of Imagine’s events, Museum programs and outreach programs in the community. We value your business and will work with you to engage your interests and inspire curious minds. Invest in your community by working with us today. 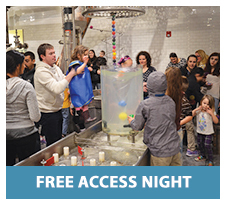 Ensures all families can visit the Museum for free one evening every month. 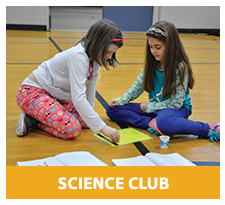 Gives elementary students a safe place to explore hands-on science and teamwork. 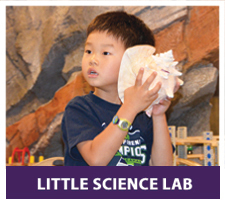 Delivers hands-on science exploration to preschool-age children. 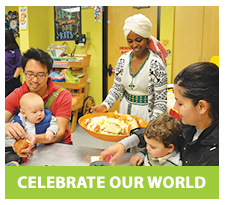 Opens a child’s eyes to world cultures and traditions through performance and art. 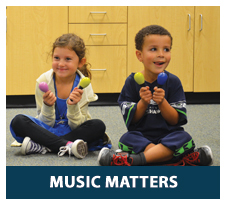 Nurtures child/caregiver relationships, school readiness and life skills. 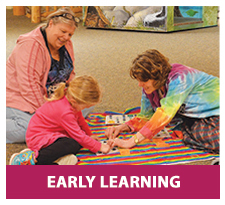 Programs include Story Times, Play Coach and more. Gets children and grownups singing and dancing to live music. For more information on ways to get involved, contact giving@imaginecm.org.